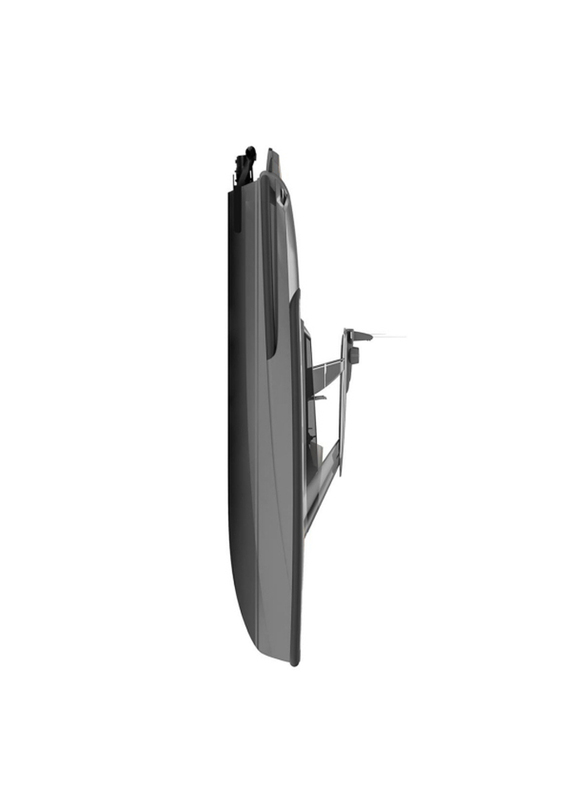 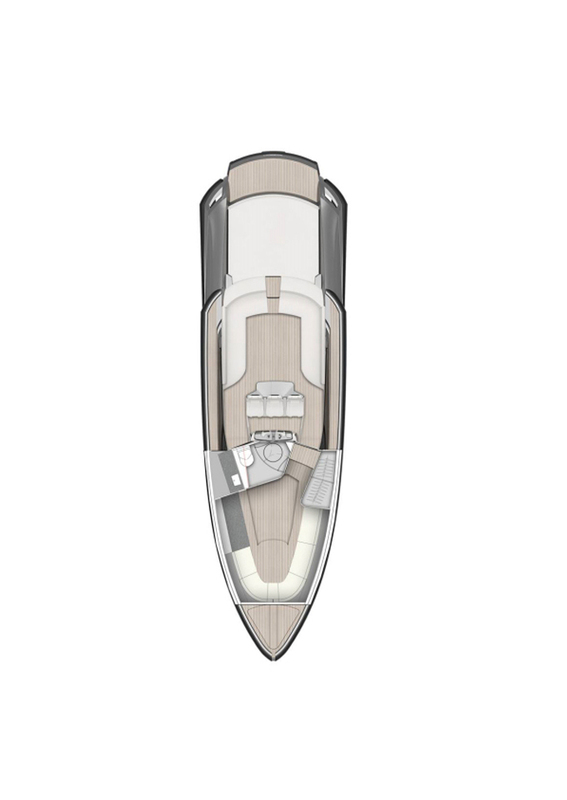 Ribbon R45OC, the class leading open-topped high-speed cruiser. 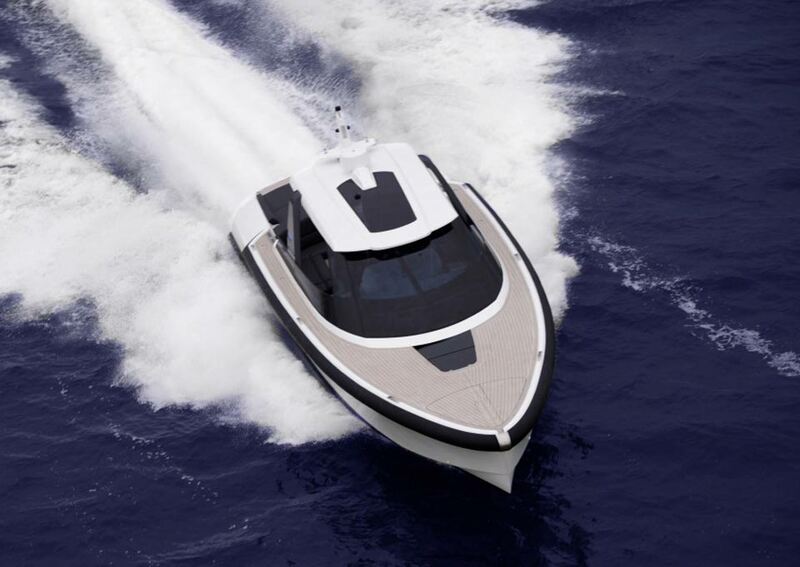 Sharp edges, precise lines and clean surfaces; these are ingredients of a style reduced to the essential. 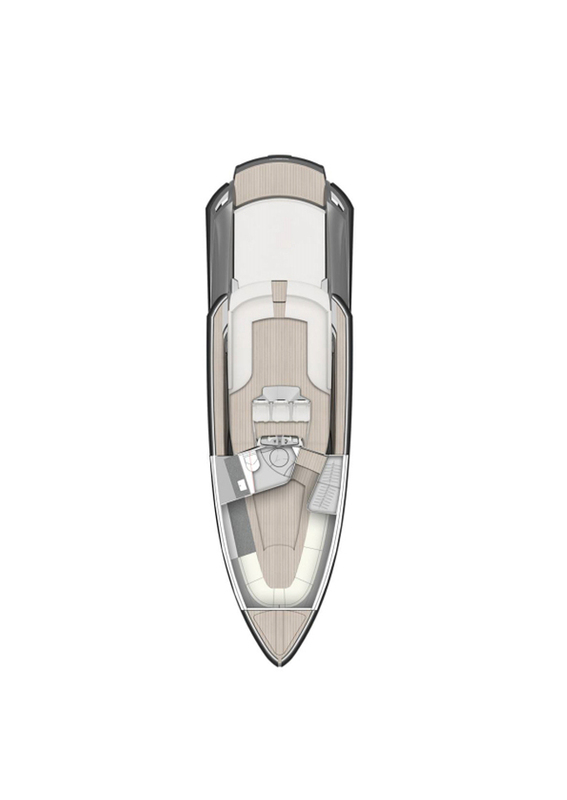 Each element is created exactly according to its function. 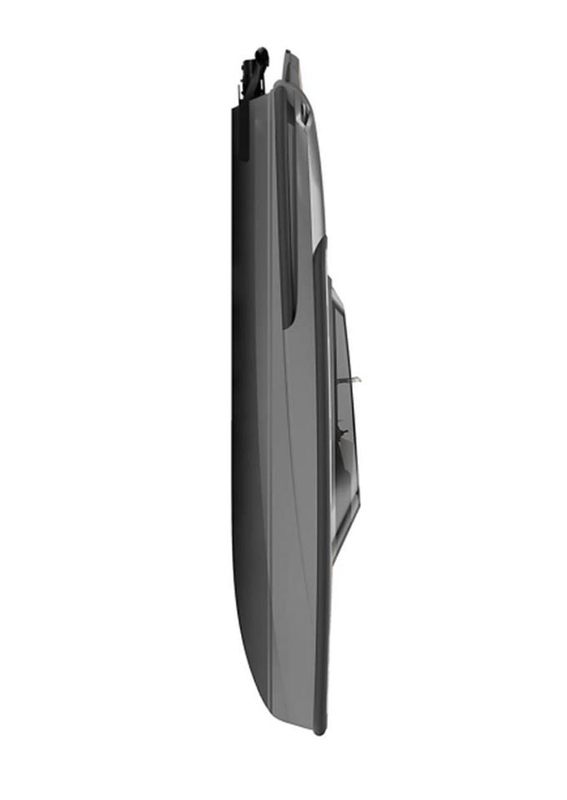 Ornament and decorations are totally foreign to a Ribbon. 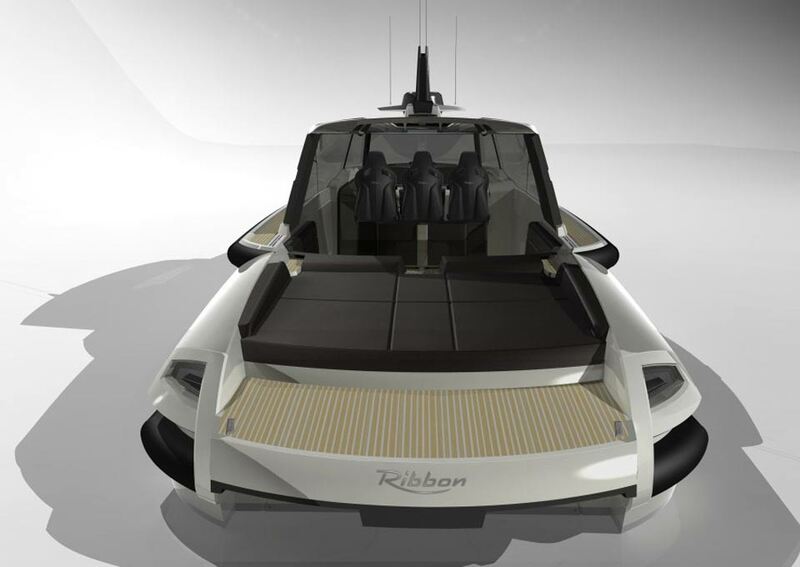 The Ribbon design philosophy is inspired by another sphere, where speed and dynamism reign absolute; modern aeronautics, responsible for the fastest and most agile airplanes in the world. 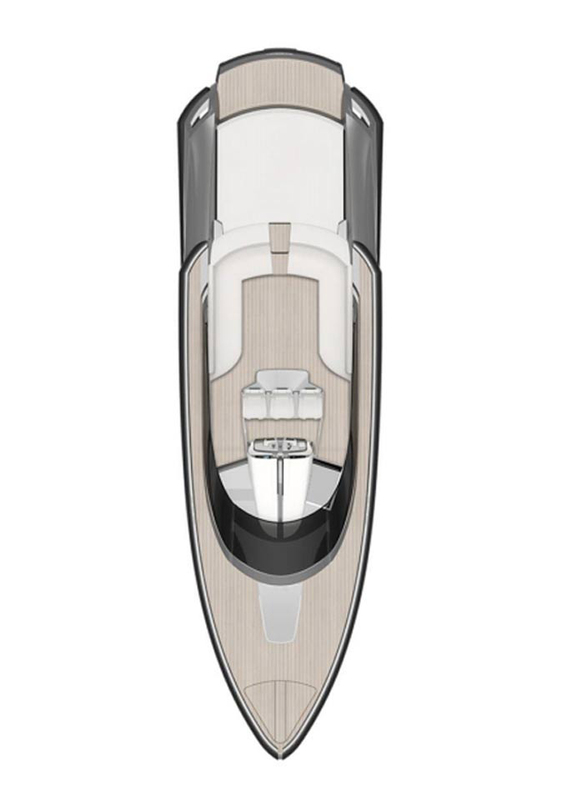 This has created an extremely precise, technically striking style with a new vitality: interrupted lines and contorted surfaces create a fascinating play of light, giving the Ribbon R45OC yacht incredible movement. 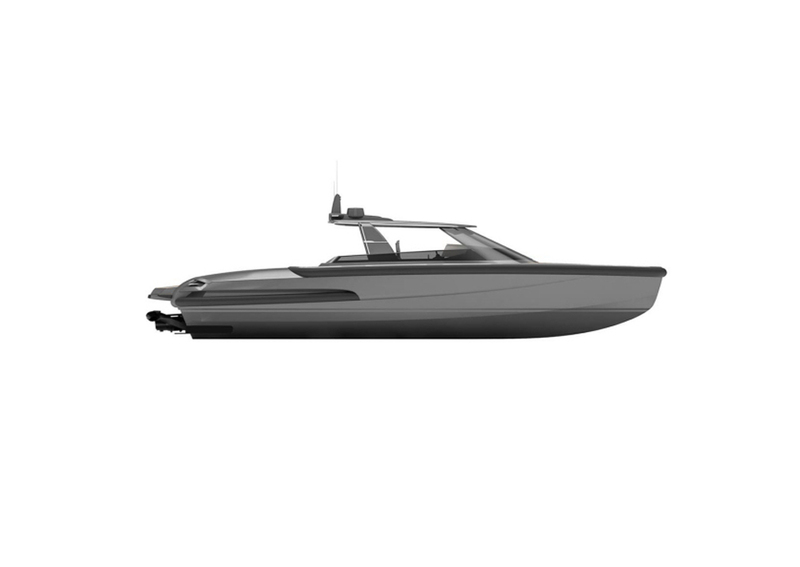 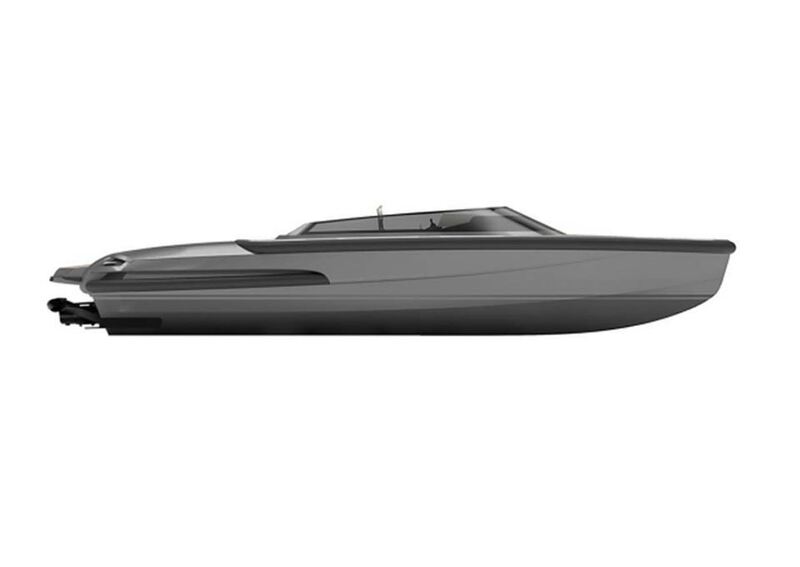 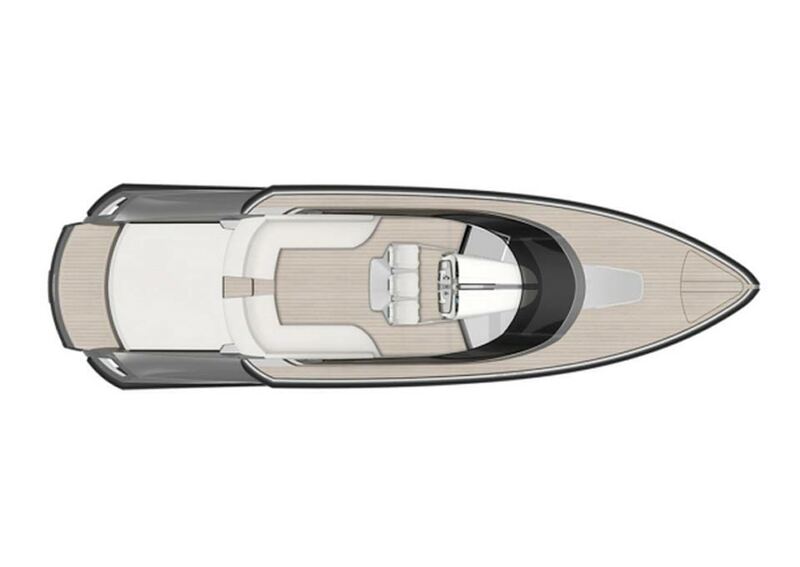 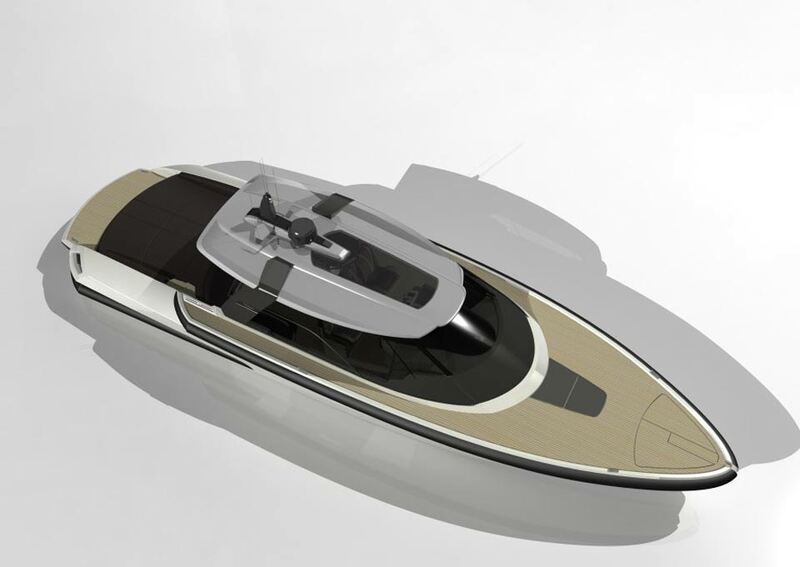 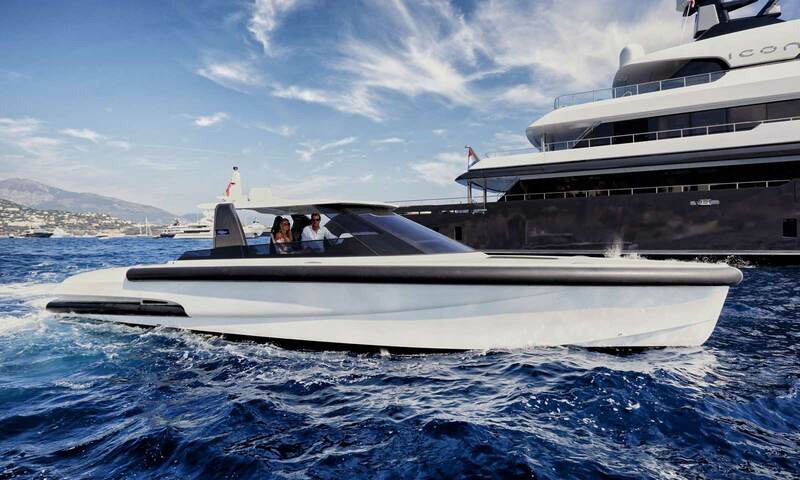 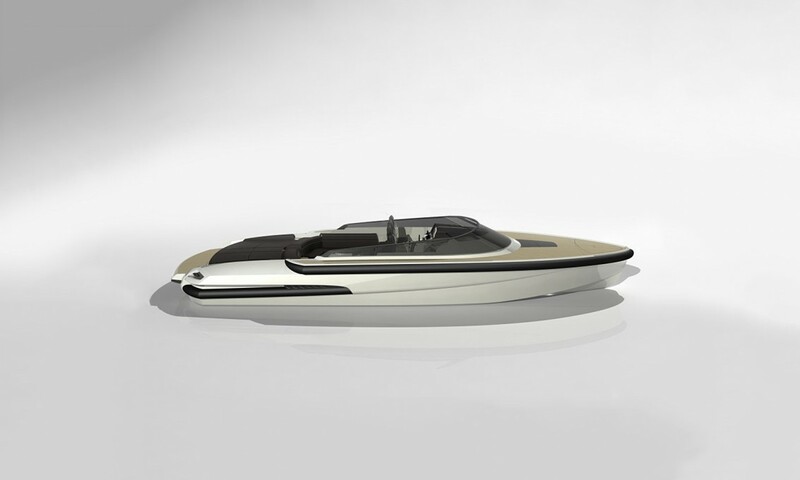 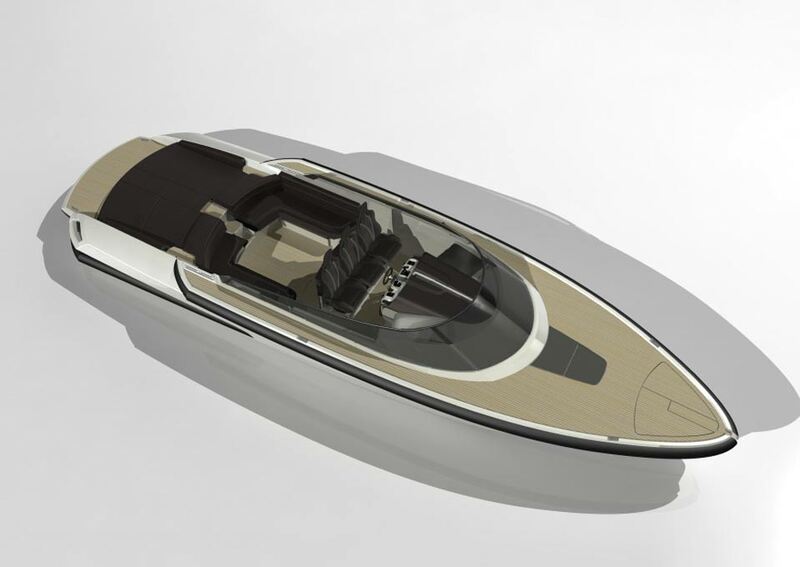 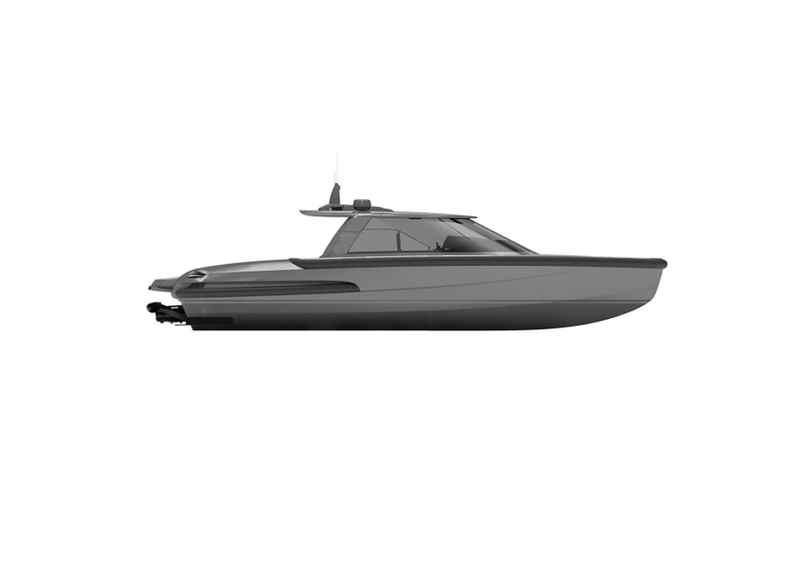 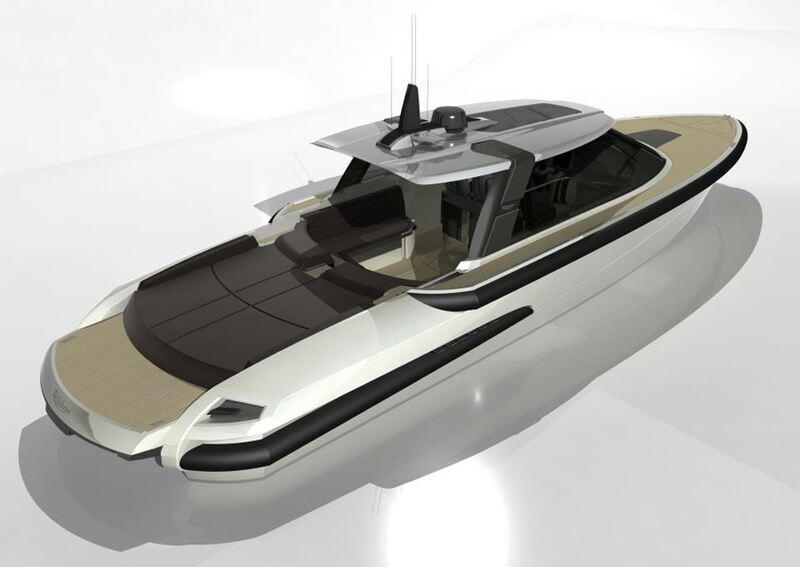 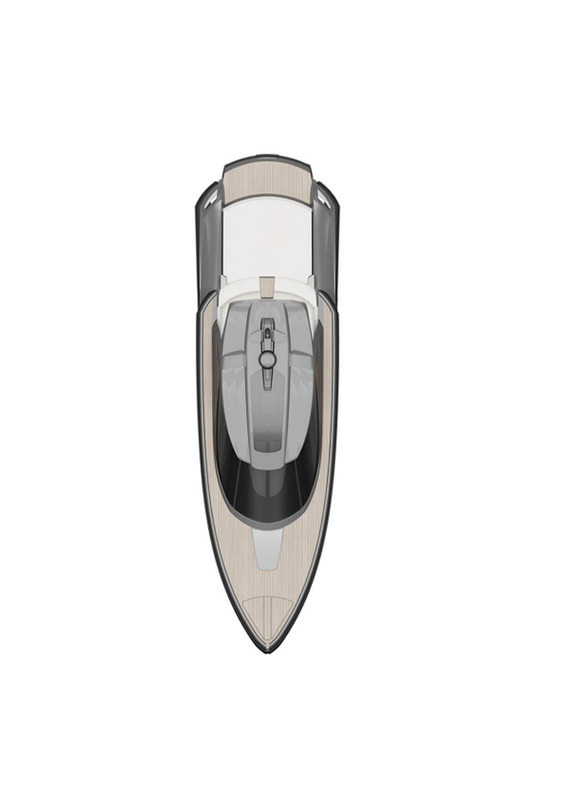 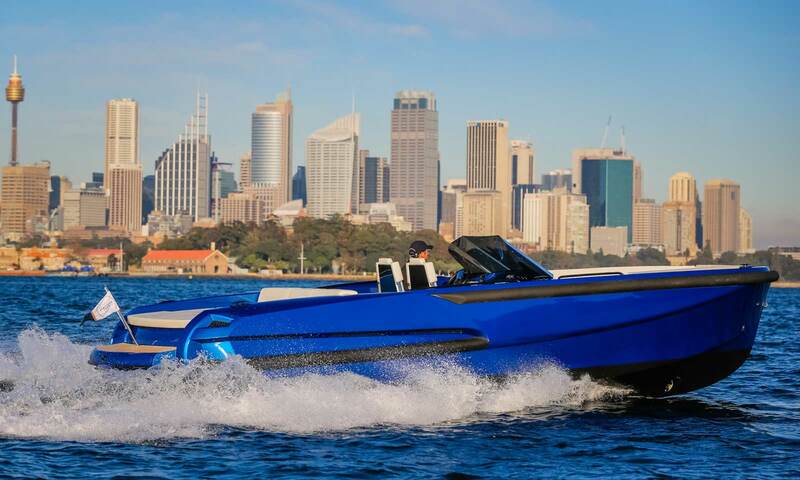 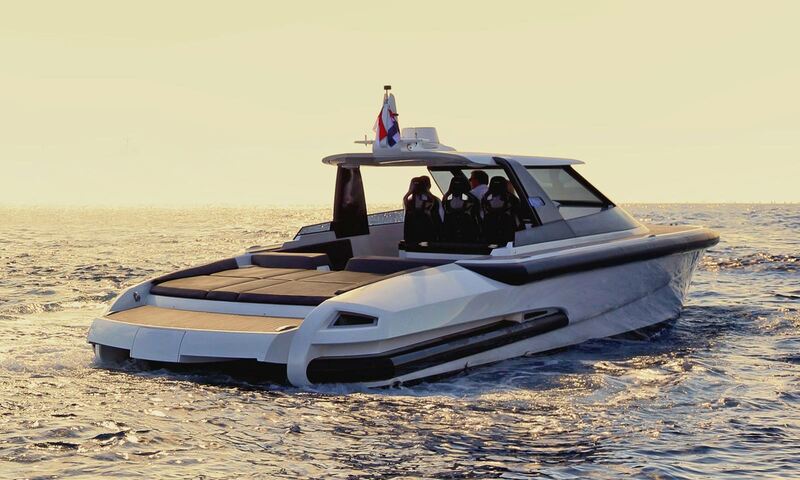 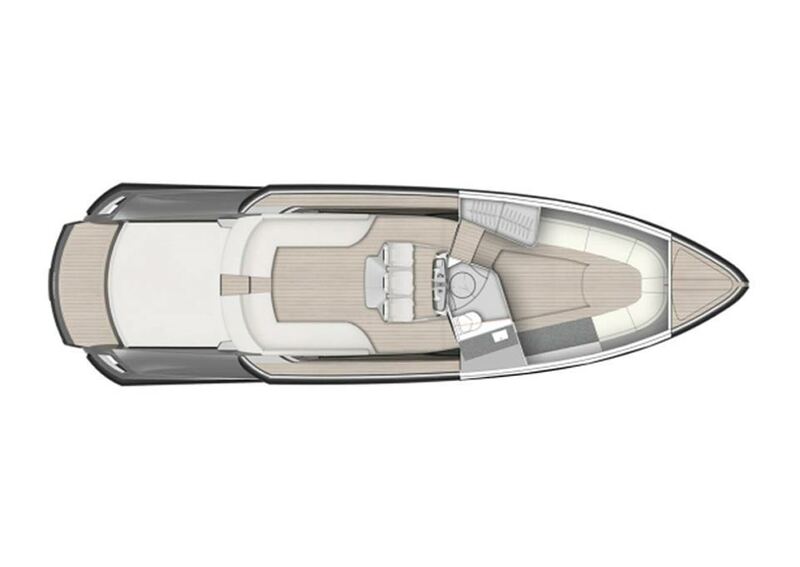 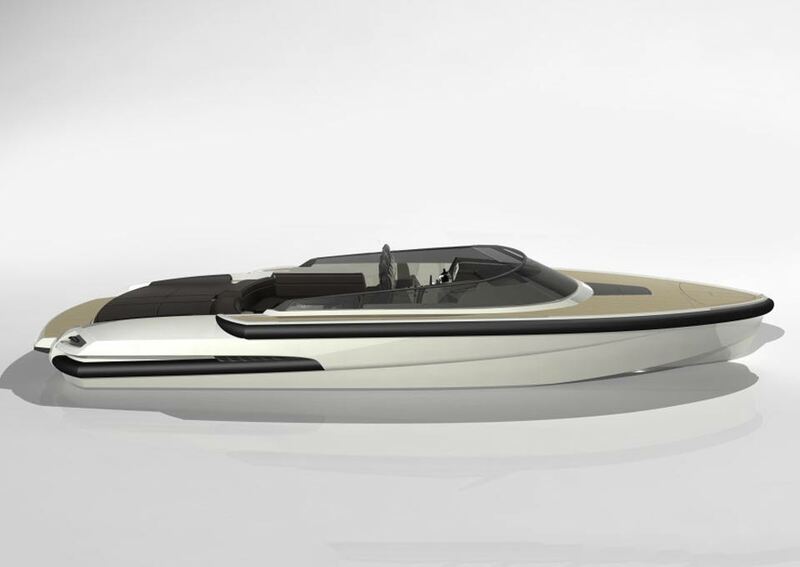 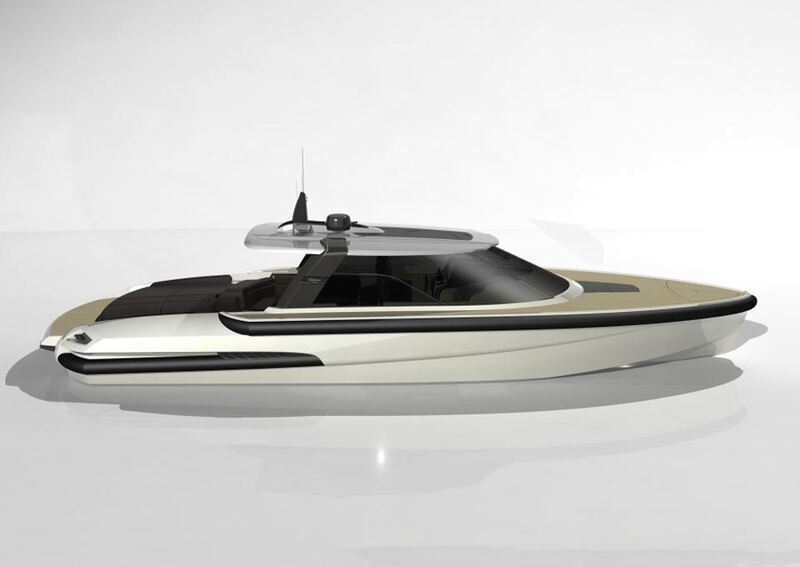 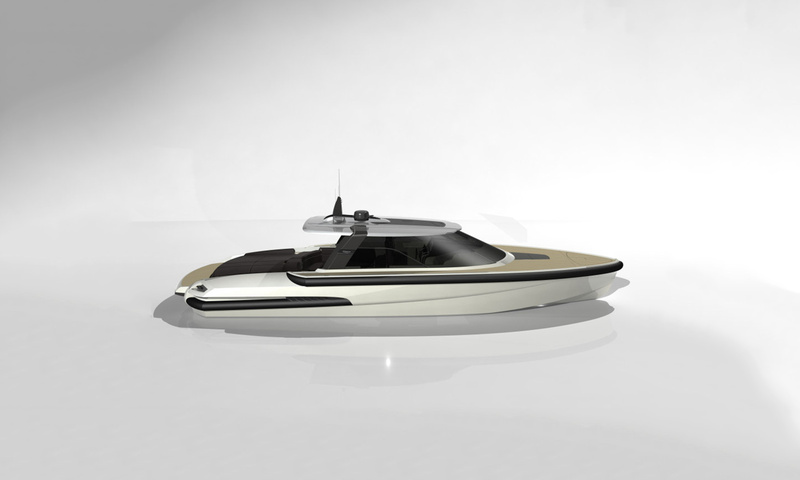 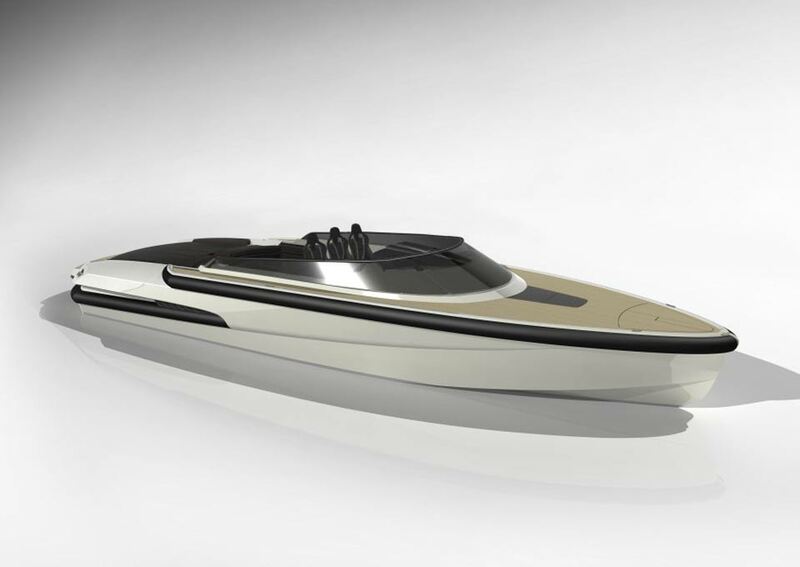 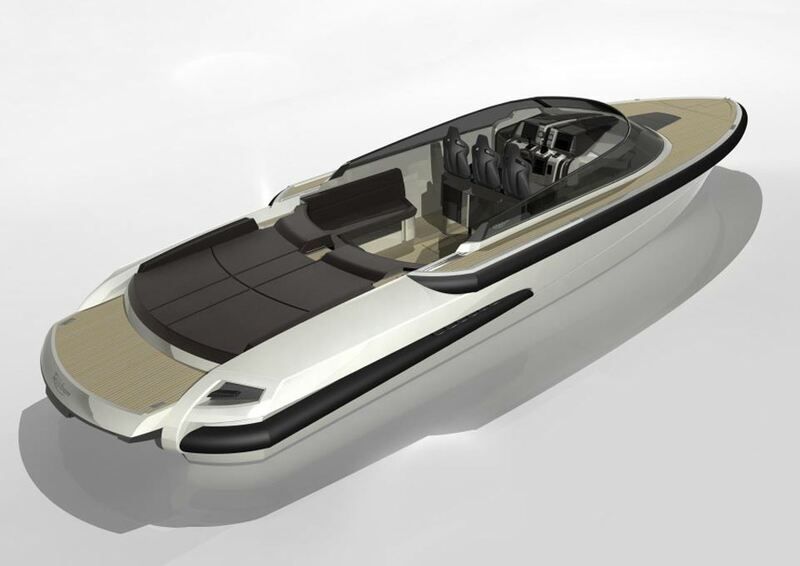 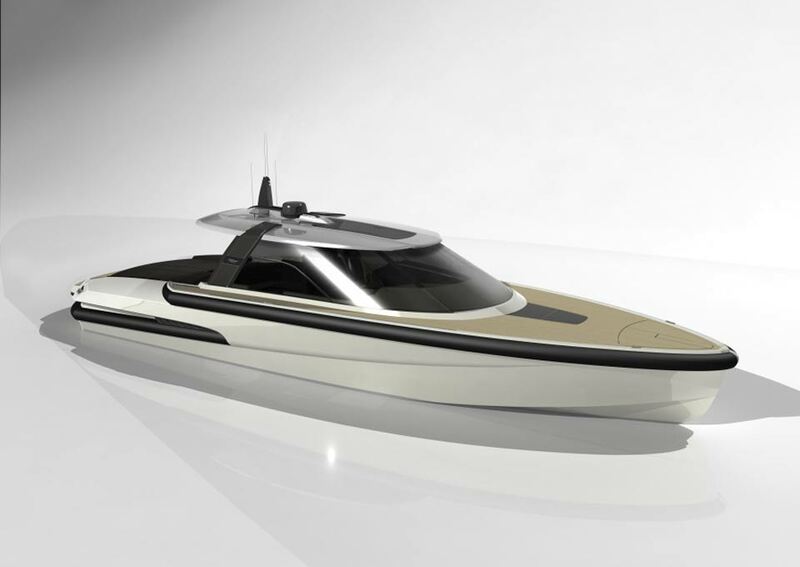 The Ribbon R45SC, a planing high-speed cruiser born of Dutch ingenuity. 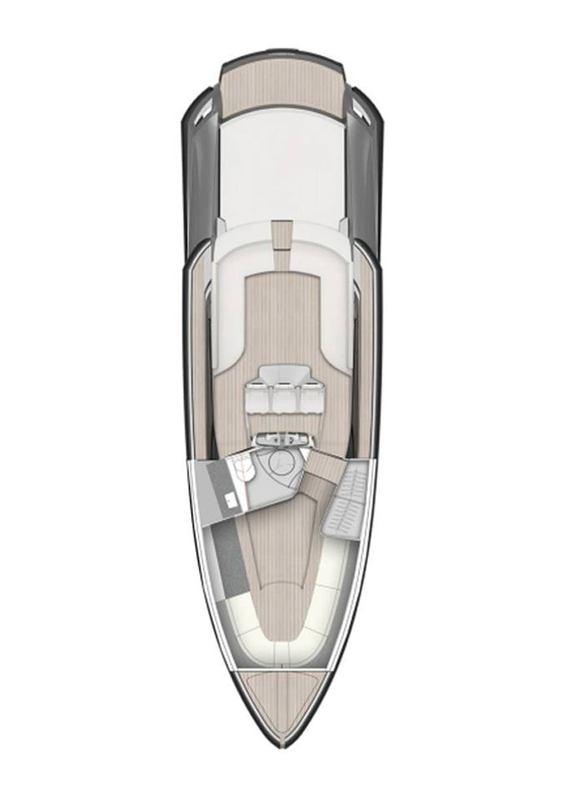 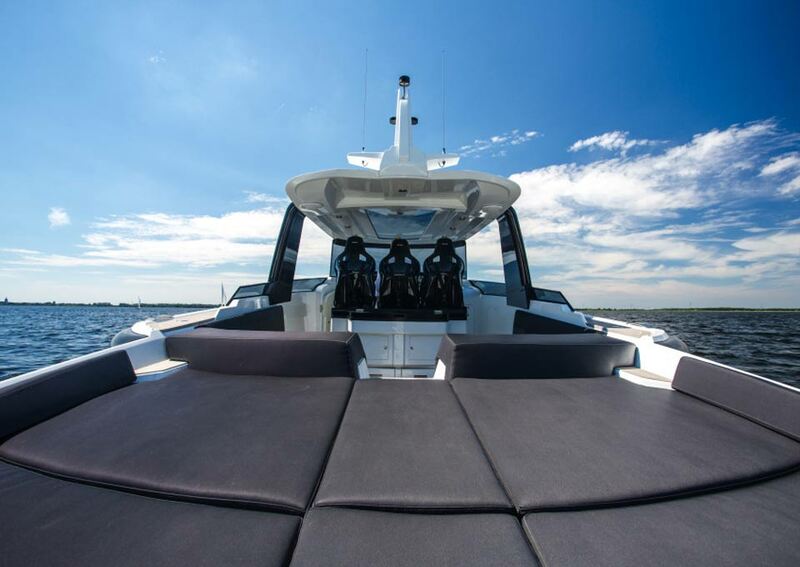 The uniquely modern styling of this spacious 45 footer bears the Ribbon characteristics of clean intersecting lines and innovative design. 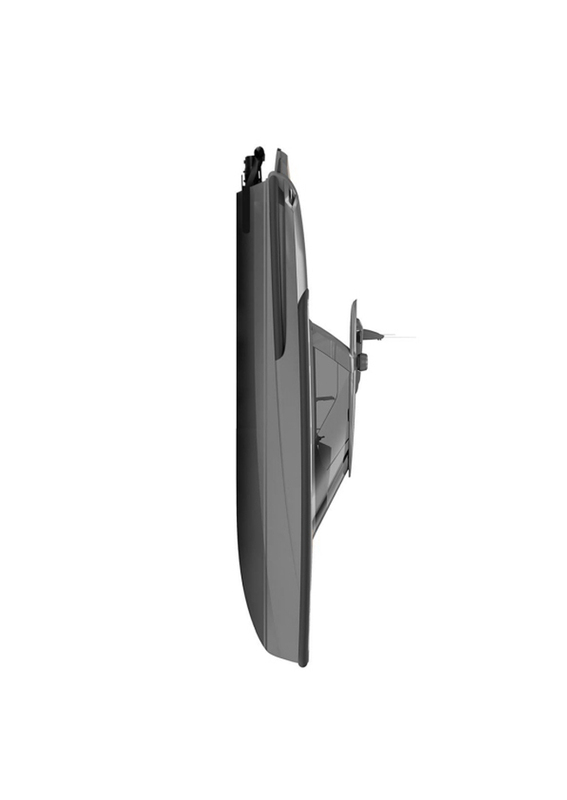 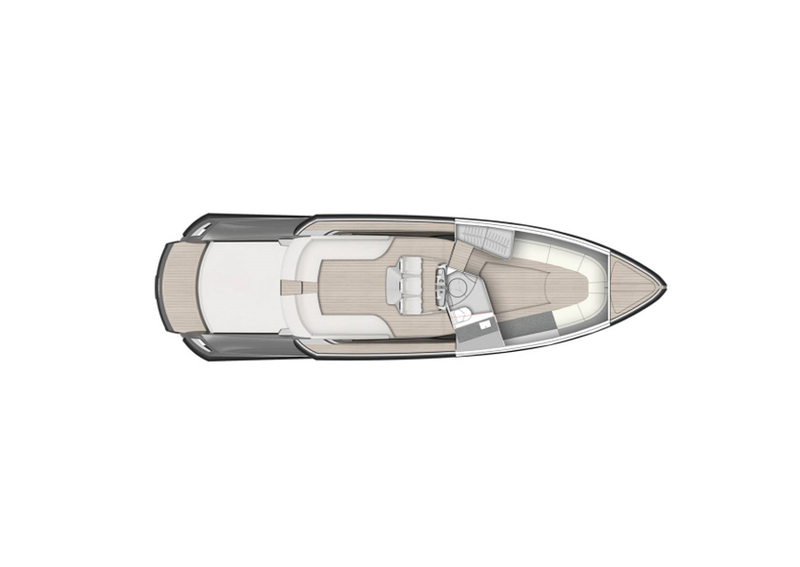 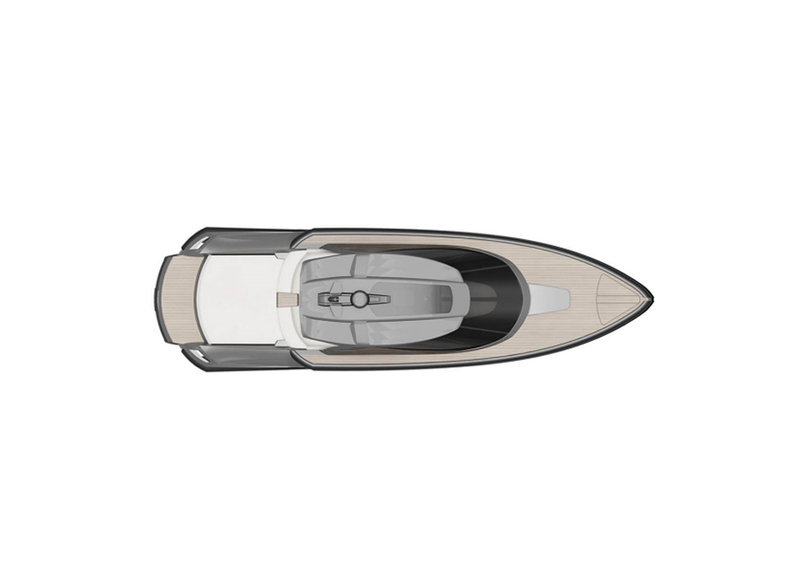 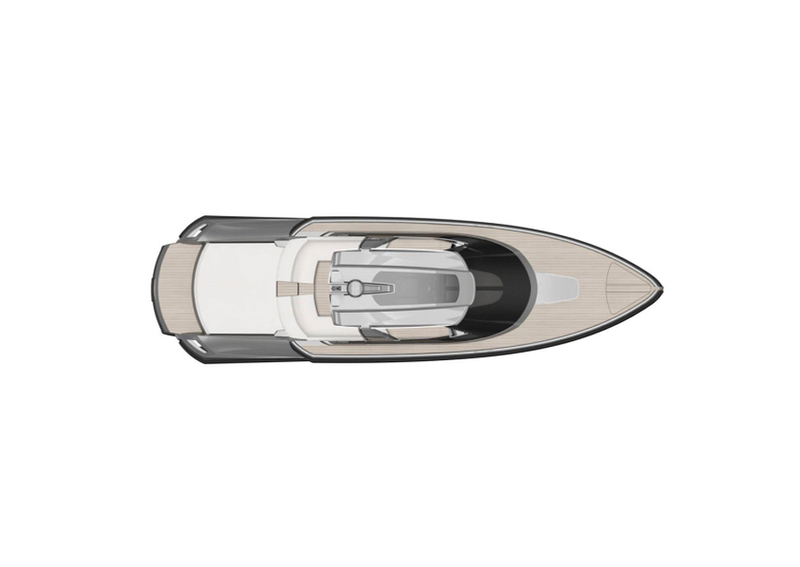 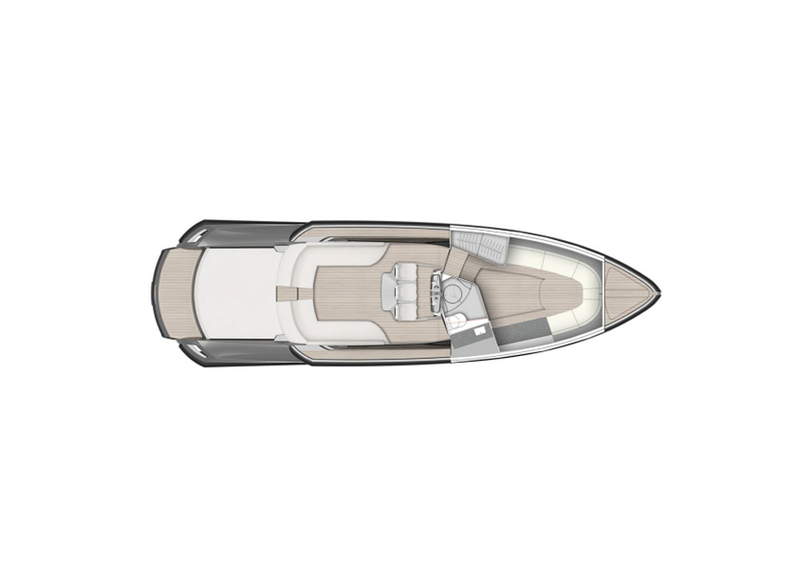 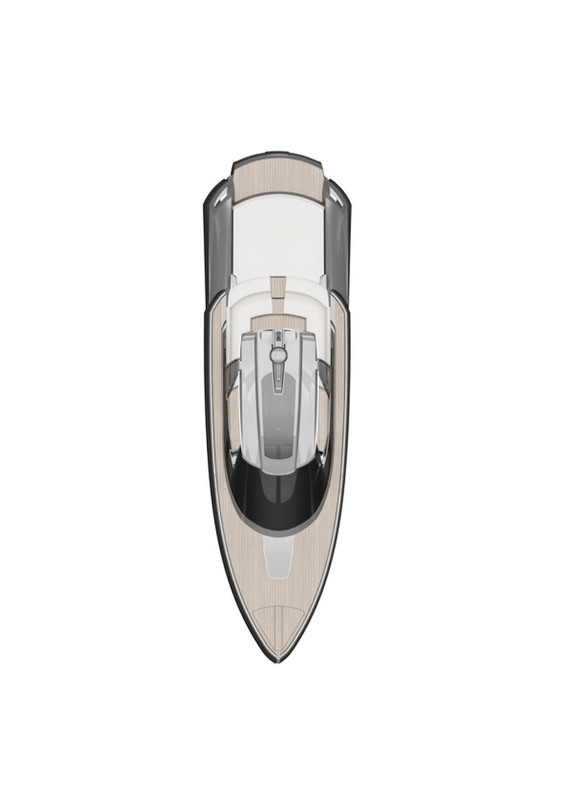 This lightweight structured cruiser is praised with many special features to ensure your experience and her handling are equally as impressive as her design. 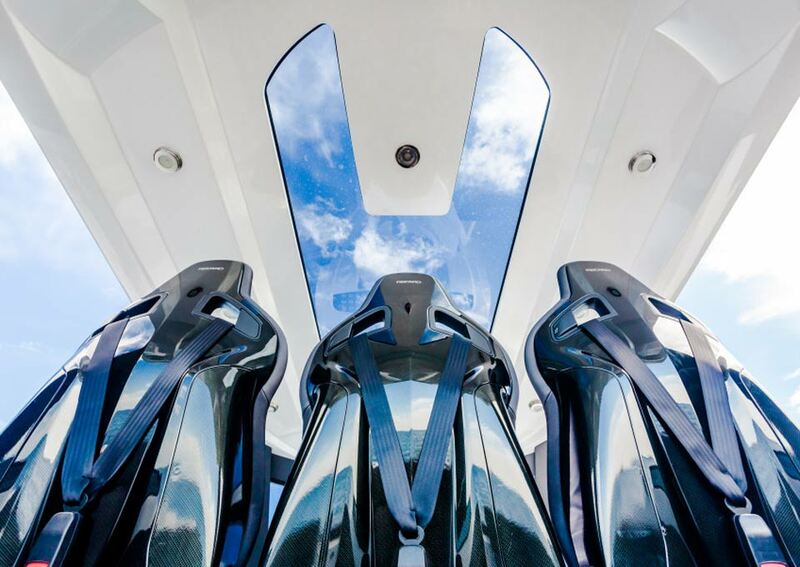 The cockpit is completely sheltered by the huge windscreen around the entire cockpit area, so that the guests can safely relax and sunbathe during navigating. 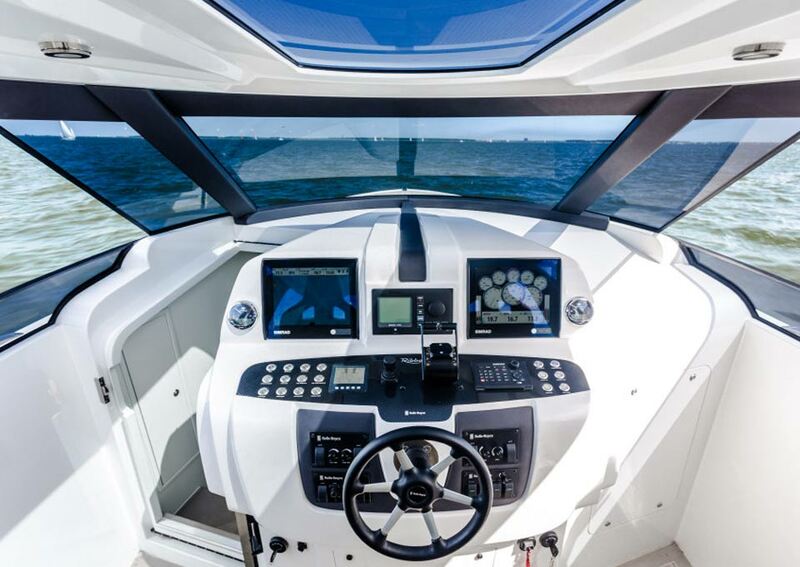 Like planes the Ribbon R45CC has a fully equipped helm and navigator cockpit, which is located in the middle of the yacht. 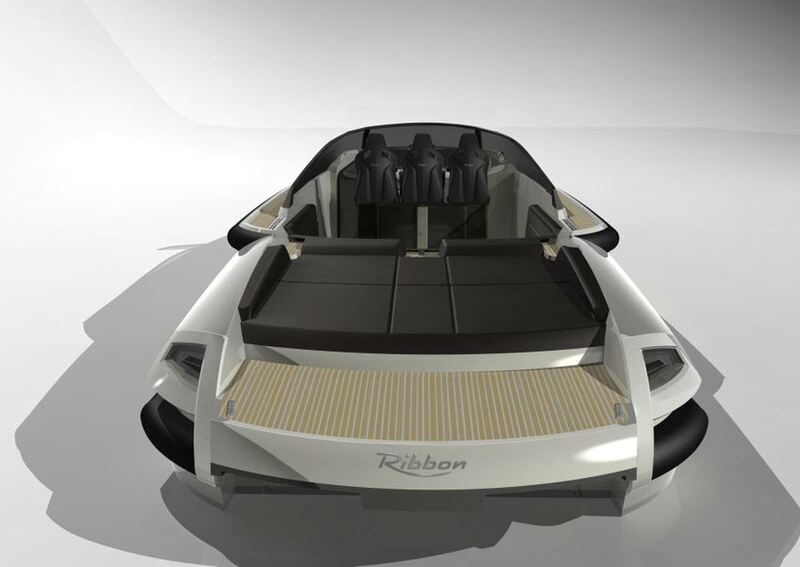 The station is fitted out with three luxury Ribbon DNA cockpit seats are made of lightweight carbon fibre to guarantee the driver perfect support, even in the most extreme driving situations.